The OnePlus 6T has been in the news a lot lately. After being announced a couple of months ago, a new Thunder Purple color was released, a suped-up McLaren model was announced, and numerous OxygenOS updates have improved the experience. There is a T-Mobile version of the OnePlus 6T as well, but it doesn’t receive updates at the same time. Thankfully, the Tmo variant is getting some love today. 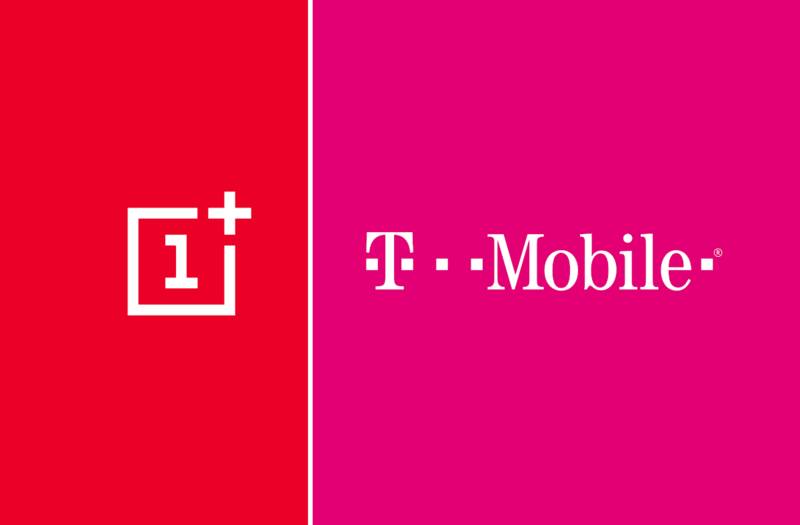 Multiple T-Mobile OnePlus 6T owners are reporting an update to version A6013_34_181121. The update comes in at 110.2MB in size and includes a slew of optimizations and improvements. The full official changelog can be seen in the screenshot below. A couple of these updates are things we’ve seen OnePlus 6T owners complain about. The in-display fingerprint scanner has been unreliable for some, despite OnePlus’ claim that it gets better over time. Hopefully, the updated algorithm will improve it. This is not a major update (it should only take 5 minutes to install), but it’s always nice to see little fixes and improvements to round out the experience. If you have the T-Mobile variant, go to Settings > System > System update > Check for update to see if it’s available.